Really interesting and informative time today at the North West Ambulance Service Open day held at the Stadium. Learned a lot, that I hope will come in useful for residents. 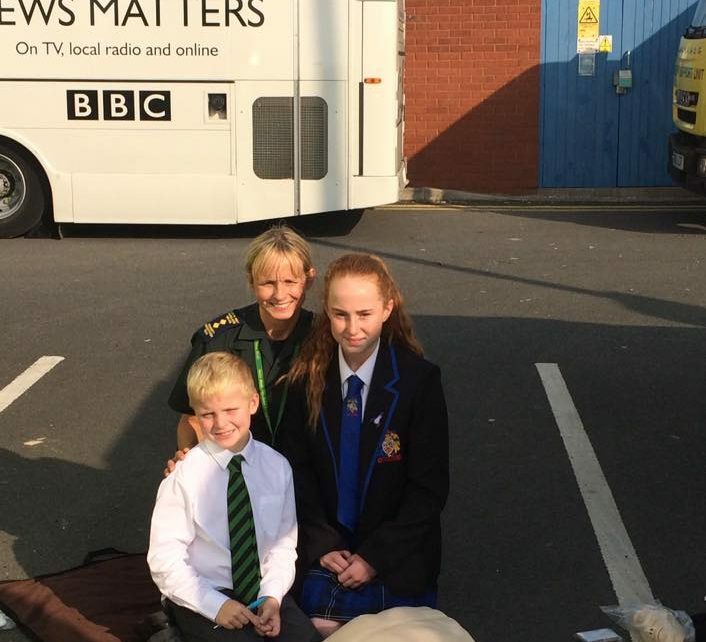 Local children, including my son were also taught CPR and took part in a radio interview with a paramedic on teaching life saving skills in schools.